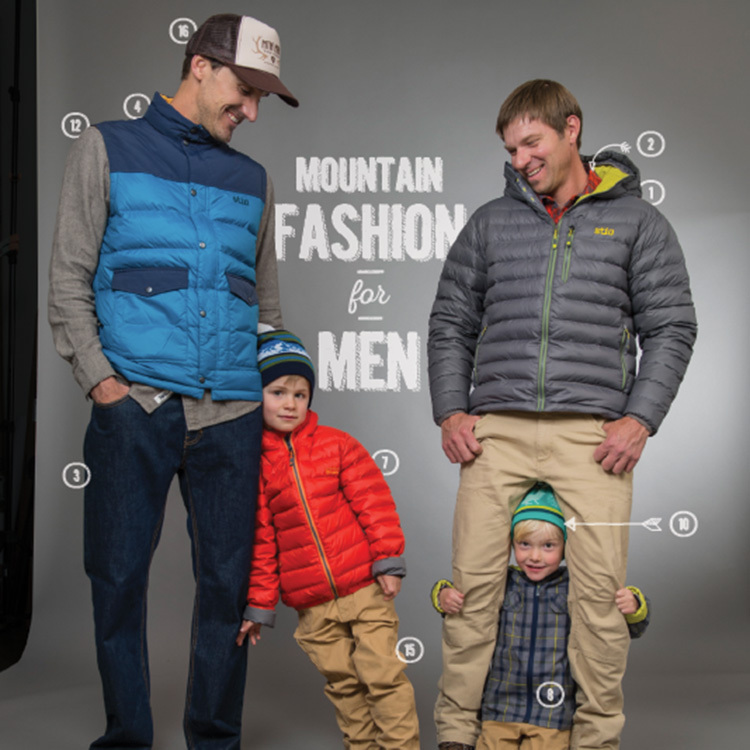 To most men, mountain fashion is more about practicality than looks: Does it keep me warm? Does it pack down small? Is it rugged enough to withstand seasonal beatings? 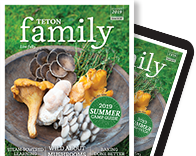 So at Teton Family, we thought we’d sneak a few local wares into the closets of our nearest and dearest (without overpolicing the effort). A jacket from Stio, pants from Mountain Khakis, or a trucker from Aion all add the right amount of steeze for a night on the town, and enough usefulness for an outing with the boys. Deck out the little guys, too! 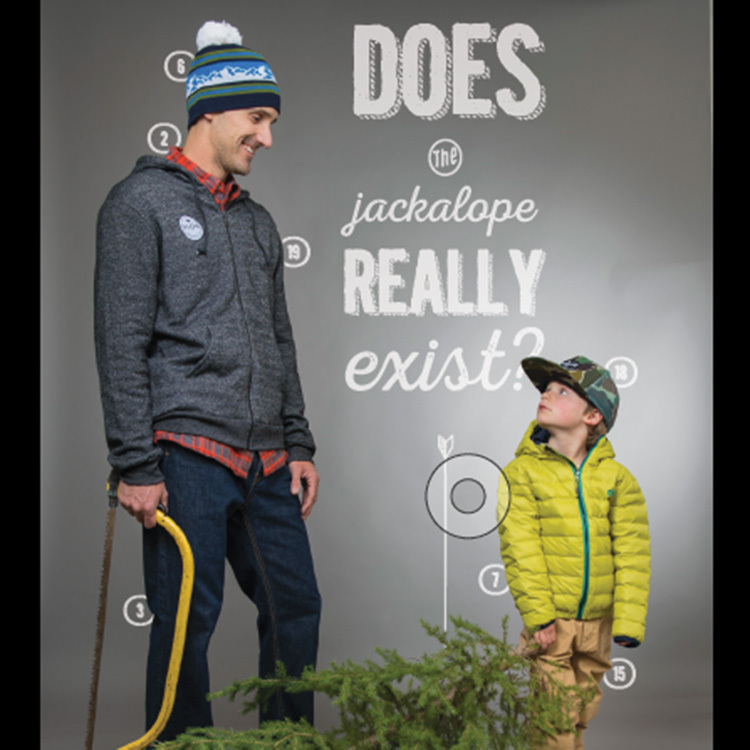 No matter what dad’s sporting, we’re sure they’ll want to follow. “If I can’t provide jobs in my own community, then I’m going down with the ship,” says sculptor and artisan Bill Royall, a Teton Valley, Idaho, resident. 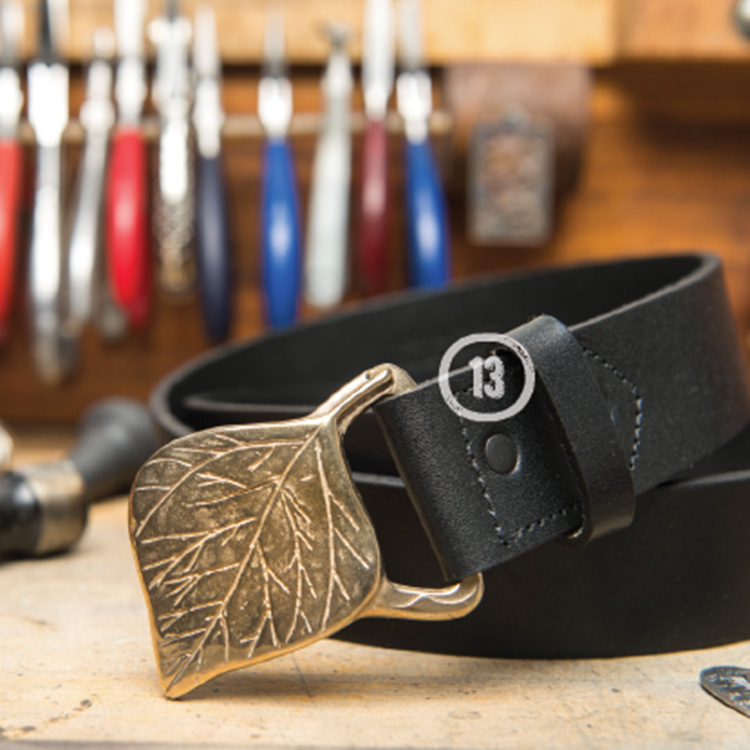 In between ski runs, Bill crafts bronze belt buckles (like the aspen-leaf buckle featured in this article) for Mountain Khakis. He uses an ancient technique called “lost-wax casting,” where a duplicate metal carving is cast from its original. 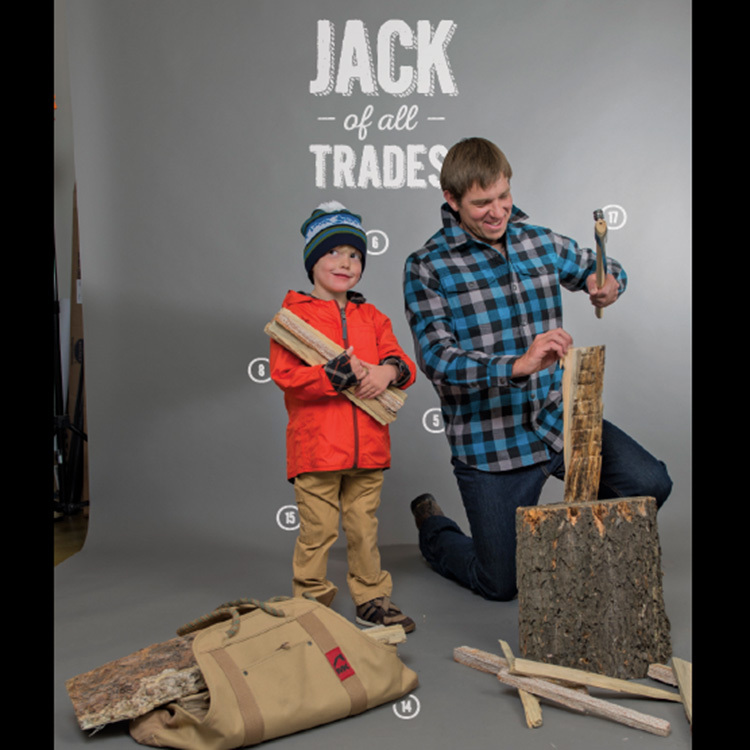 Bill enhances our community by working with local companies like Mountain Khakis and Rocky Mountain Hardware, the foundry in Blackfoot where his designs are reproduced. Check out his bear claw and trout buckles, too, or catch up with him at williamroyallsculpture.com/gallery.html.